Create your dream landscape with countless options. 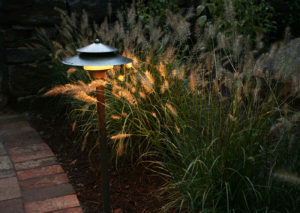 Everything from subtle accent lighting to bold illuminations of your entire landscape are available. Our design team is available to help you create the landscape of your dreams.